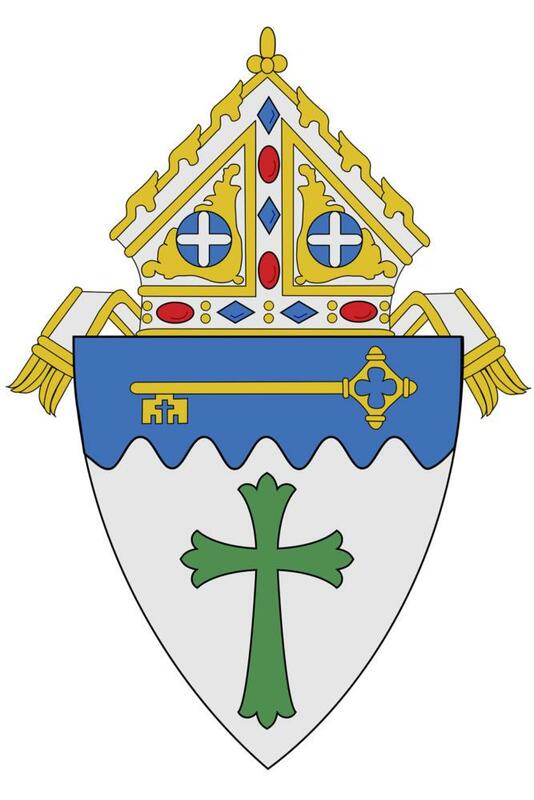 April is Child Abuse Prevention Month, and the Roman Catholic Diocese of Erie has started the month off by releasing a list of 34 priests and 17 laypeople who it believes have been credibly accused of sexual misconduct over the past several decades. The majority of the accused were never criminally charged but had allegations brought up against them that prohibited their involvement with the church. Of the accused priests, 21 are deceased, including Bishop Alfred M. Watson, who apparently failed to appropriately respond to allegations of sexual abuse in his parish. The decision to list the names of former priests and where they live might come across as an unnecessary act of aggression toward people who have not been officially charged with anything. There will be repercussions for those named, whether they’re guilty or not, and the inclusion of deceased offenders on the list may seem counterproductive as well. But it allows their survivors to legitimize their experiences of abuse and encourages current survivors of abuse to make their own cases by showing they are not alone in their abuse. And the fact that the diocese has essentially outed its own members suggests the legitimacy of the accusations and shows that serious actions need to be taken to fix the situation of unreported abuse within the church. The Erie Diocese released its list three weeks after the Diocese of Buffalo published a list of 42 priests who have left, retired or been removed from the ministry due to allegations of sexual abuse. Erie’s list has drawn attention due to the decision to include laypeople in its accusations. Erie’s release indicates the diocese’s seriousness in the face of rising scrutiny of its conduct and a sense of responsibility for sexual abuse in the Catholic church. This may prove to be the catalyst for internal changes in the way the church handles these cases. The release was accompanied by a statement from Bishop Lawrence Persico updating the diocesan policies regarding sexual abuse. New policies include clarified definitions of abuse and what is necessary for a case of abuse to be substantiated and a more extensive role for its Office for the Protection of Children and Youth, which has updated its website with the Diocese of Erie’s list. The diocesan decision to out past offenders is a strong move that shows Erie takes responsibility for priests and laypeople who have previously served in its parishes, even if the accused offenders no longer live in the region. Erie’s solution is new, but the problem is not unique to the diocese to our north. The Diocese of Pittsburgh has not released a similar list as of yet, but they might consider doing so as well to help move toward a more open culture. While these cases of abuse are old — Perisco acknowledges in his statement that one goes as far back as 1944 — Erie’s reaction is a step toward fixing current instances of abuse in the church by raising awareness of the abuse that has long gone unreported within its organization.